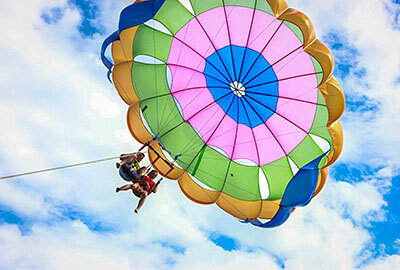 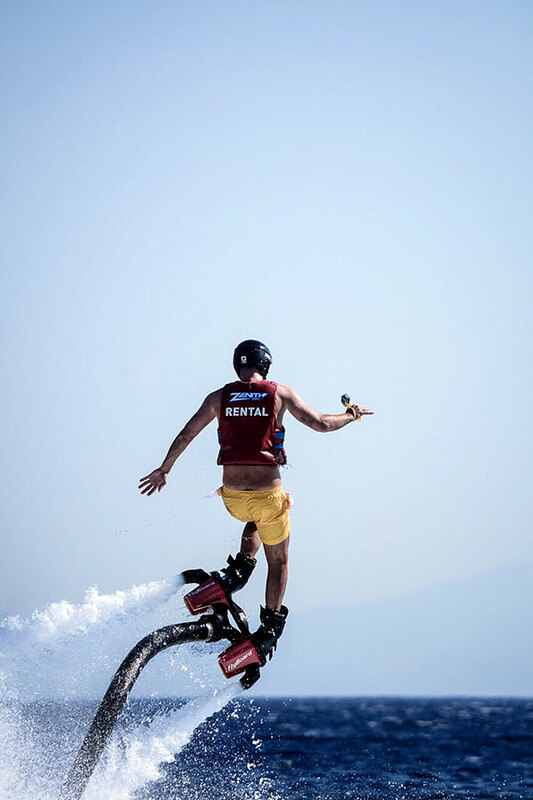 Ever wondered what it would feel like to fly? 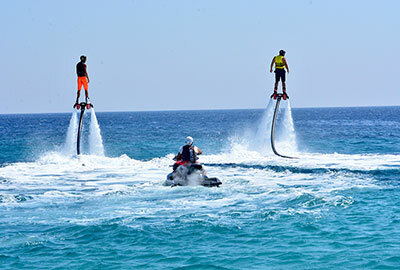 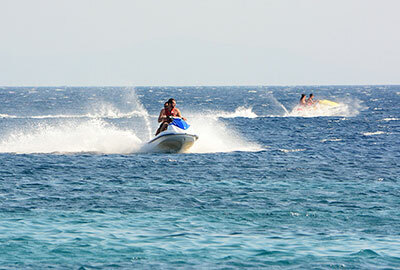 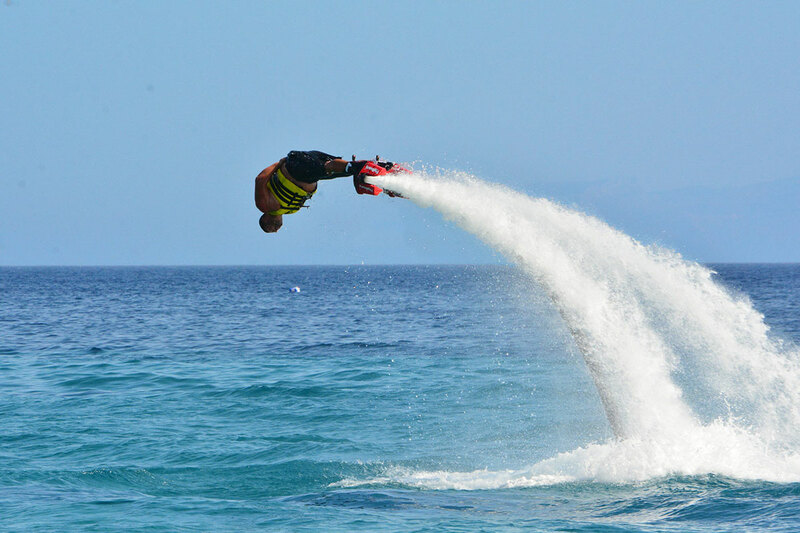 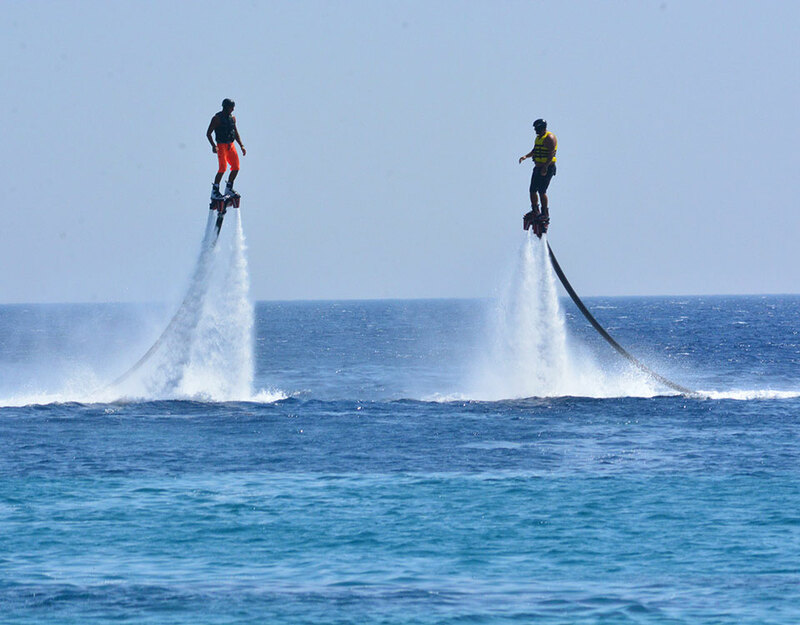 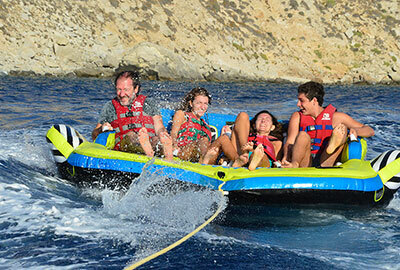 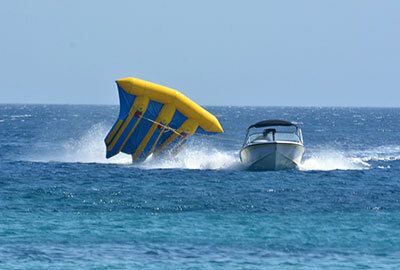 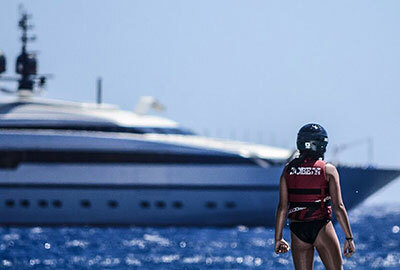 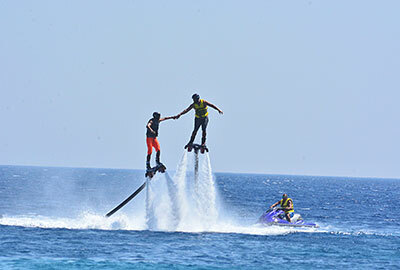 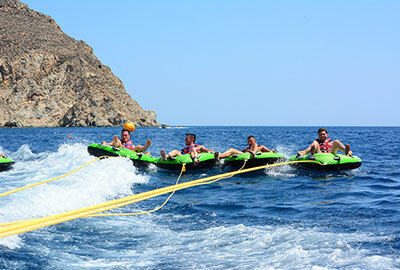 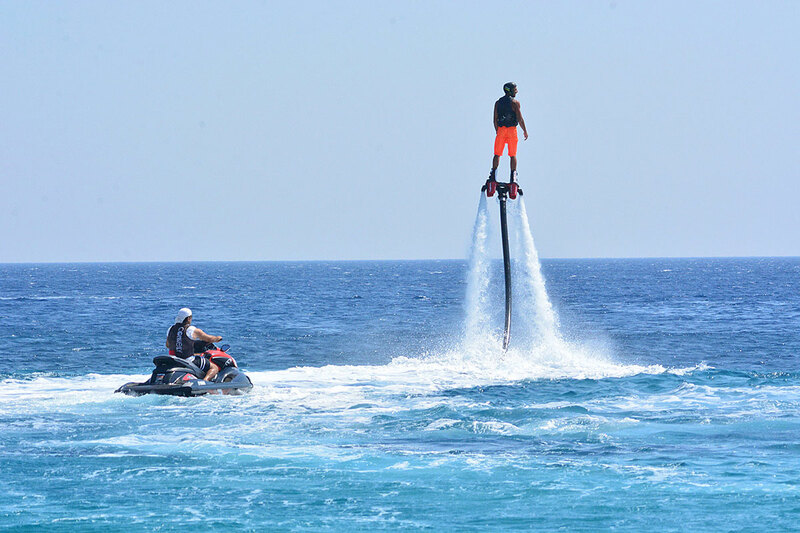 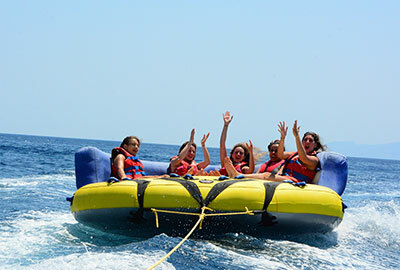 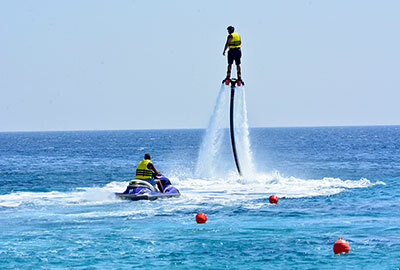 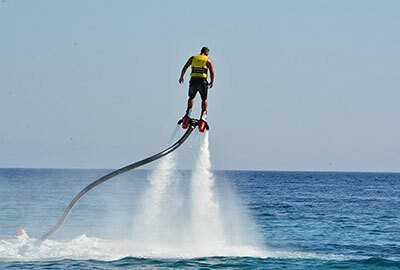 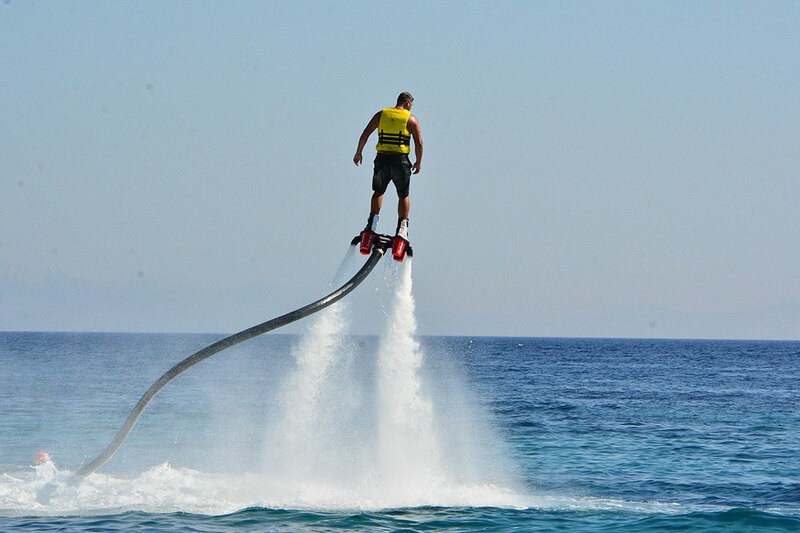 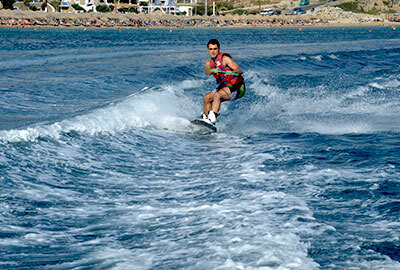 Flyboarding is the hottest extreme sport to hit the holiday circuit. 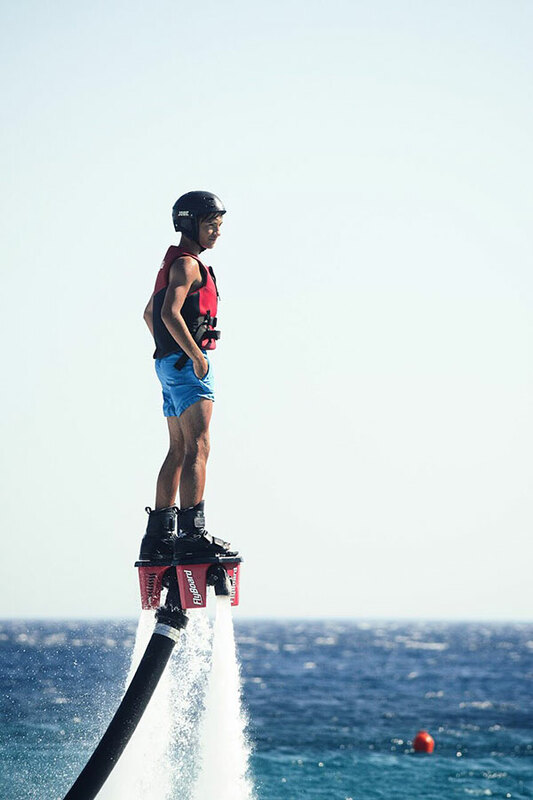 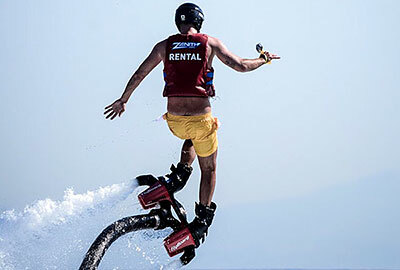 Let Flyboard show you how to defy gravity!